Mindhunter – Season 1 (2017) – What's New on Netflix Canada Today! An agent in the FBI’s Elite Serial Crime Unit tracks down serial killers and rapists. 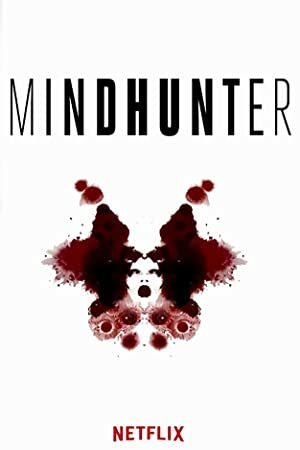 Based on the book Mind Hunter: Inside FBI’s Elite Serial Crime Unit written by Mark Olshaker and John E. Douglas.